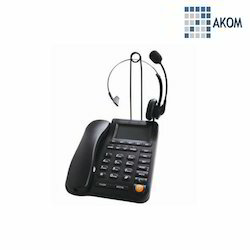 Our range of products include telephone dial pad and call center dial pad. We are a renowned organization involved in providing a premium quality collection of T40 Call Center Dial Pad Telephone to our clients. 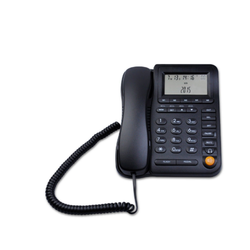 The offered pad fulfills the combining needs of the modern business office handset, speaker phone three lines are free to switch, high-grade appearance and practical. Apart from this, customers can avail these pads in several specifications and in bulk quantities, as per their requirements.